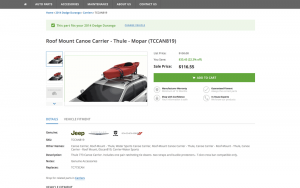 RevolutionParts makes it easy for dealerships to profitably sell auto parts online. 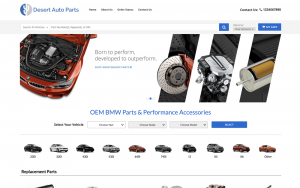 We provide the most accurate OEM parts catalog, a user-friendly platform, and genuinely helpful customer support so dealerships can thrive in a highly competitive online market. 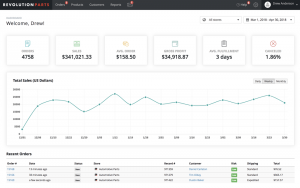 One of our core beliefs is to provide our partners with the right set of automated tools that will cut down on tedious back-office work and allow our partners to focus on growing online parts sales.